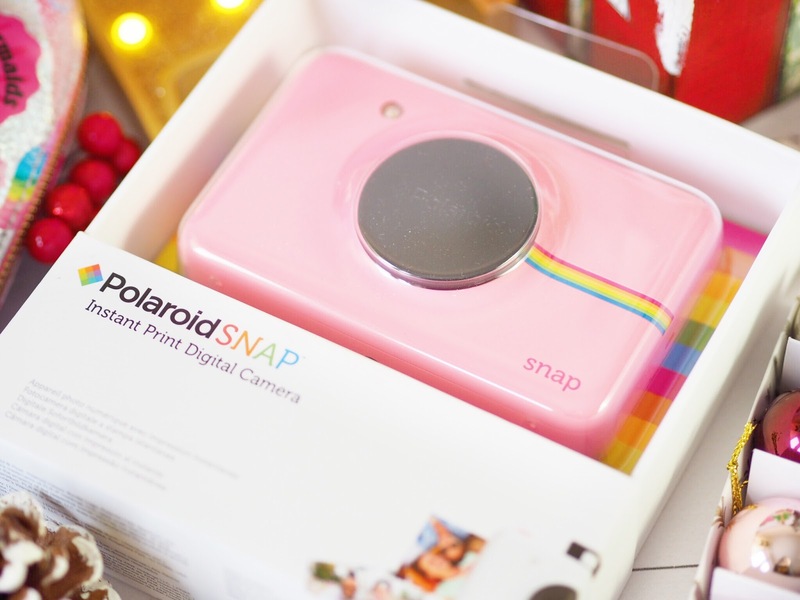 This Gift Guide has been one of the most fun to get together! I’ve been like a big kid playing with all the bits and pieces and feel totally proud (if I do say so myself!) of all the goodies included. Because I can’t think of any type of girl who wouldn’t LOVE some of these gifts to be under their tree on Christmas morning! 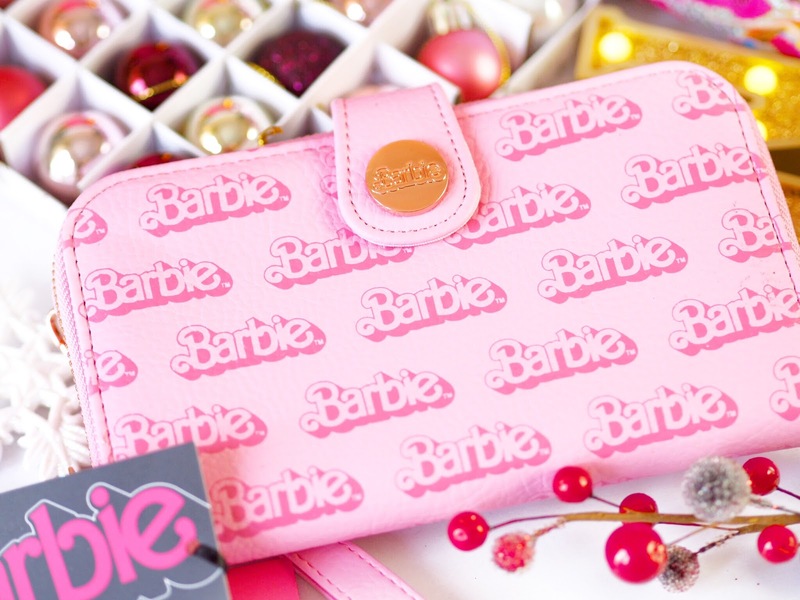 Us girly-girls love the nifty, the cute, the retro and the fun – don’t we? 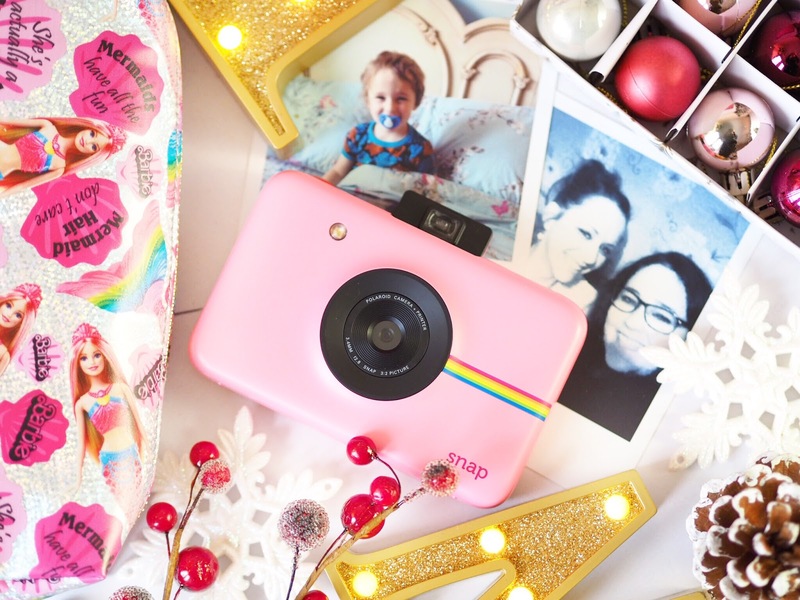 So I’m sure you’ll find some inspiration here to add to your wish-list! 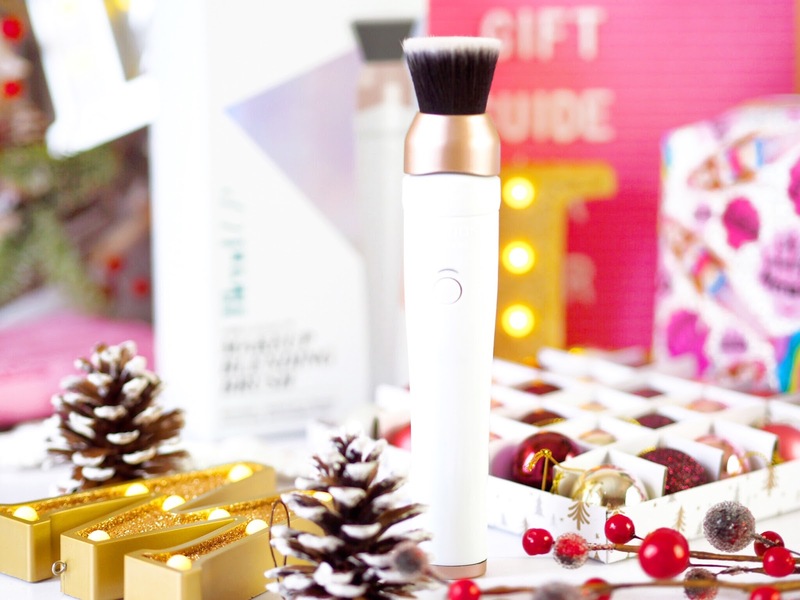 For the make-up lover in your life, there’s without fail going to be some smiles when opening a Magnitone Blendup this Christmas. This vibra-sonic make-up brush vibrates as it’s used to perfectly blend out make-up for a flawless looking base. 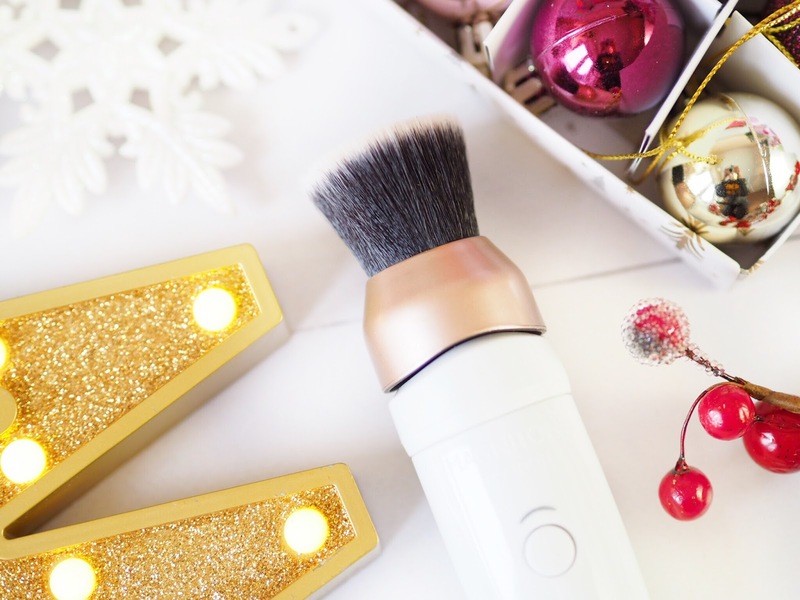 The brush works to apply make-up in such a gentle way that it reduces the appearance of pores and naturally applies makeup better for an even, flawless finish. And it can be used with any type of liquid or powder make-up. 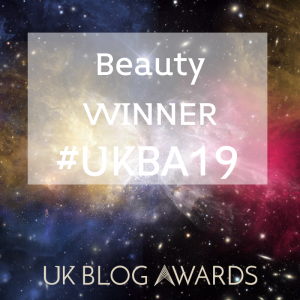 A truly nifty tool for all make-up junkies, there’s a lot to be said for taking your make-up application into the 21st century with this brush. Washing make-up brushes is the most boring and laborious task of any make-up fan. 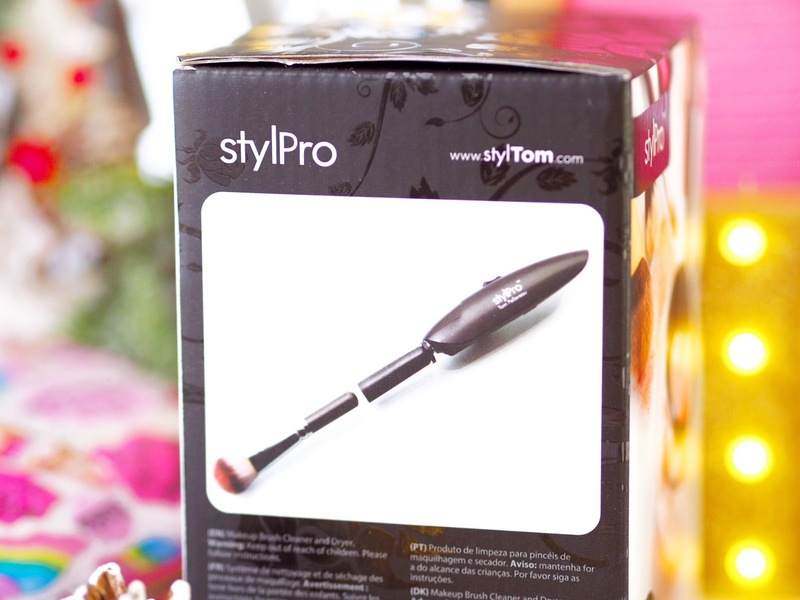 It’s just got to be done, but no-one actually enjoys it…Well now they can with the StylPro! I first saw this on Facebook and wasn’t even sure I believed it was real – until it arrived! Now I literally adore washing and cleaning my make-up brushes because it’s just SO FAST with this! 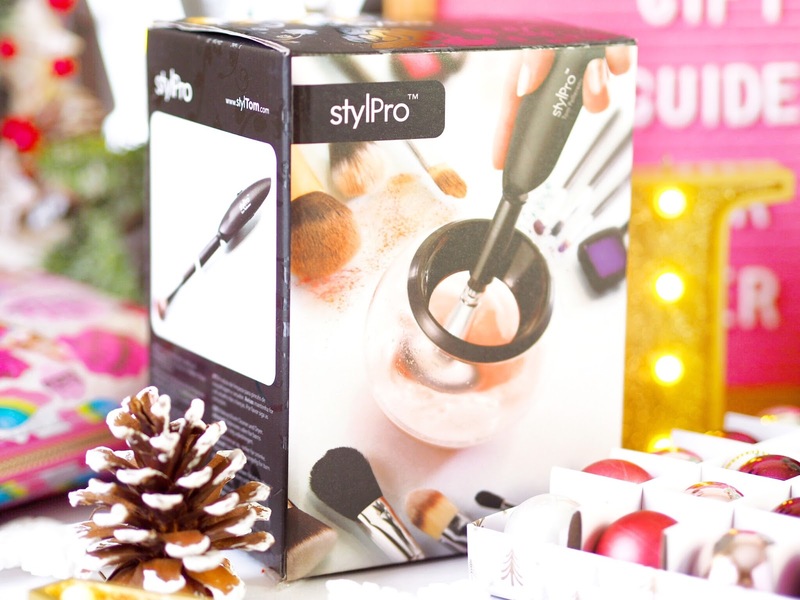 So the StylPro basically comes with a handle that you put on the bottom of your brushes and a pot in which you put your make-up cleaning solution. The motor in the brush handle spins your brushes to remove make-up and clean them thoroughly. Then you do the same to dry them afterwards. It is such a quick and easy process that it’s shaved loads of time out of my make-up brush cleaning ritual. Win/win. 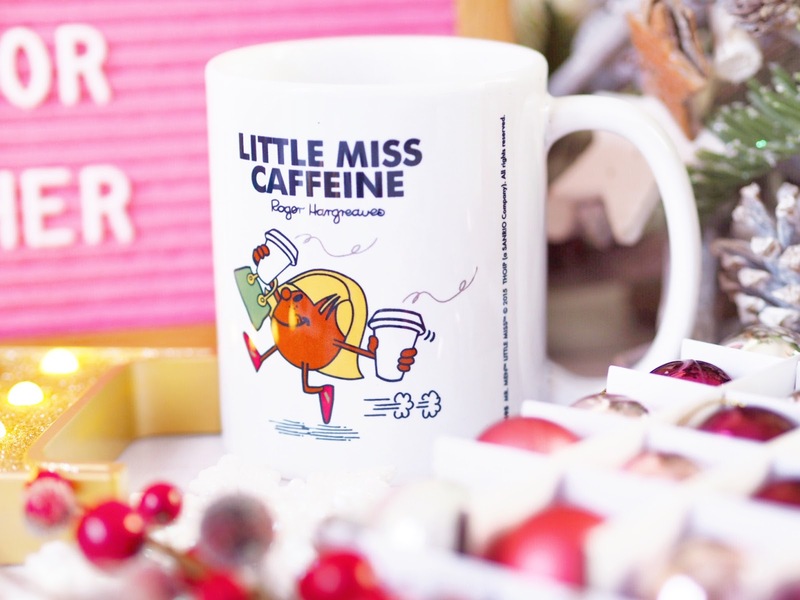 I have had the Little Miss Blogger mug for ages and I use it all the time, so when I saw Little Miss Caffeine I knew I needed it! I can’t survive without my daily tea, and my family know to avoid me at all costs in the mornings until I’ve had a brew! TruffleShuffle have a really fun collection of sassy Little Miss and Mr Men mugs for grown-up’s and they’re all only £6.99. Another one for the childhood girly-girl, but can we just take a sec to appreciate the Beauty & The Beast grown-up goodies?! Yep, thank you! 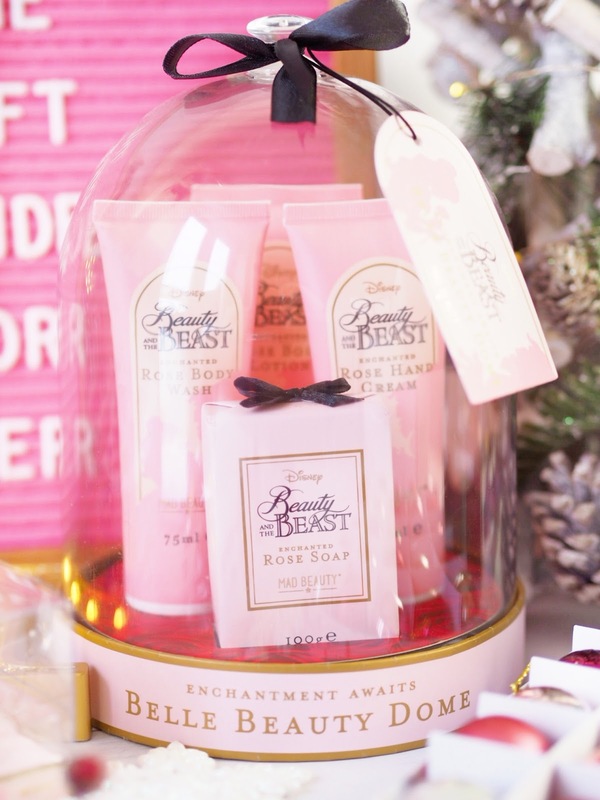 This stunning beauty dome features Rose Soap, Rose Body Wash, Rose Hand Cream and Rose Body Lotion. Perfect for starting the day like Belle would – maybe minus the Beast (or with him if you live with my fiance!) All in a cute glass dome that’s reminiscent of the Rose dome from the film itself. The novelty of this isn’t lost on me, nor would it be from any Disney fan. 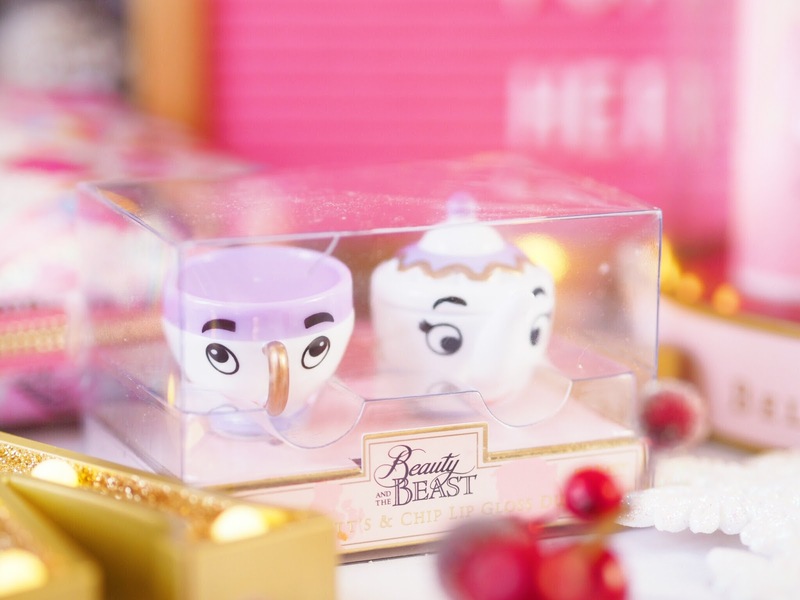 Then there’s the cute Mrs Potts and Chip lip balm due, a really cute stocking filler, you can’t go wrong with these additions. 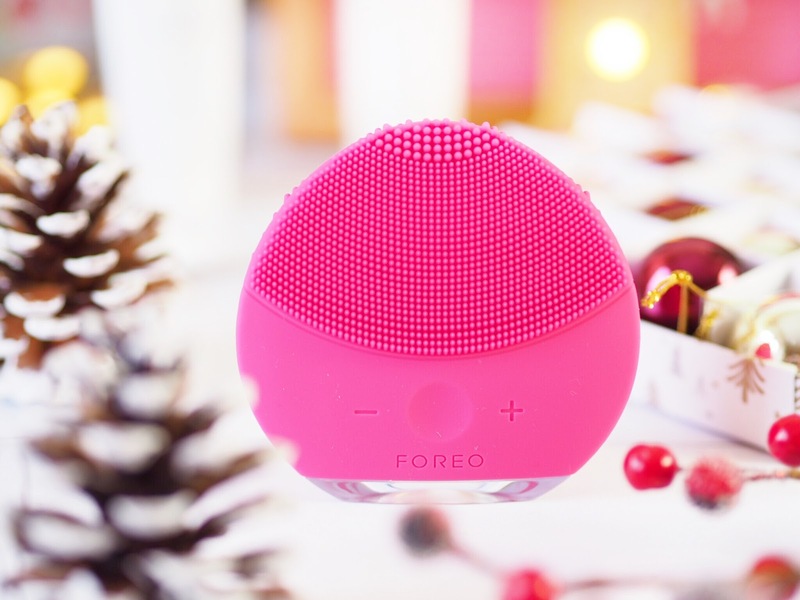 I’d seen the Foreo devices everywhere but until recently I hadn’t been able to try one. When I did I was so surprised at how soft and delicate the actual device is. 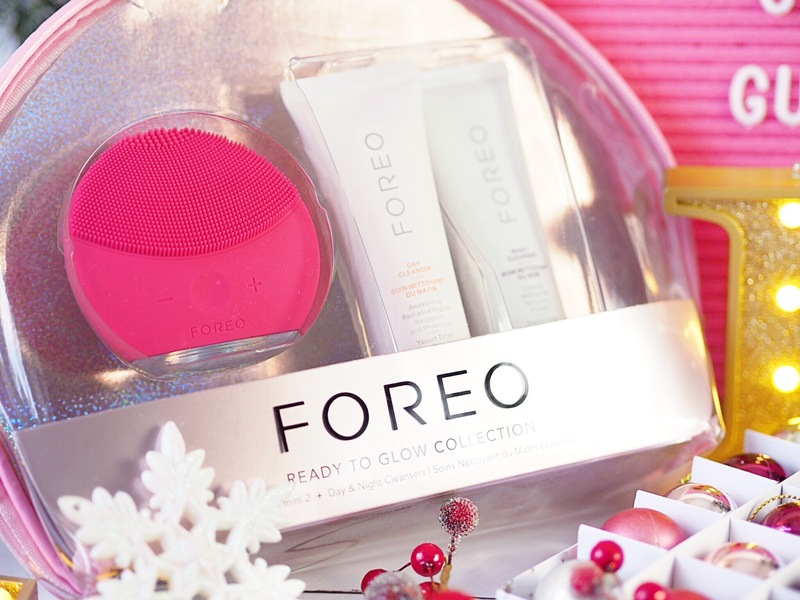 The Ready To Glow Collection is the perfect gift for those who want the best possible looking skin. The set includes the new Luna Mini 2 device along with a day cleanser and a night cleanser which means you’ve got a whole 24 hours worth of skincare in one set. With 8 adjustable frequencies, it buzzes to clean and clear the complexion and leave skin looking and feeling radiant. I must admit that I feel like I’ve had a facial after I’ve used mine! Suitable for all skin types. Nothing says ‘Happy Christmas’ like the cutest pair of earrings, and you can’t get much cuter than Mermaids and Unicorns, right? 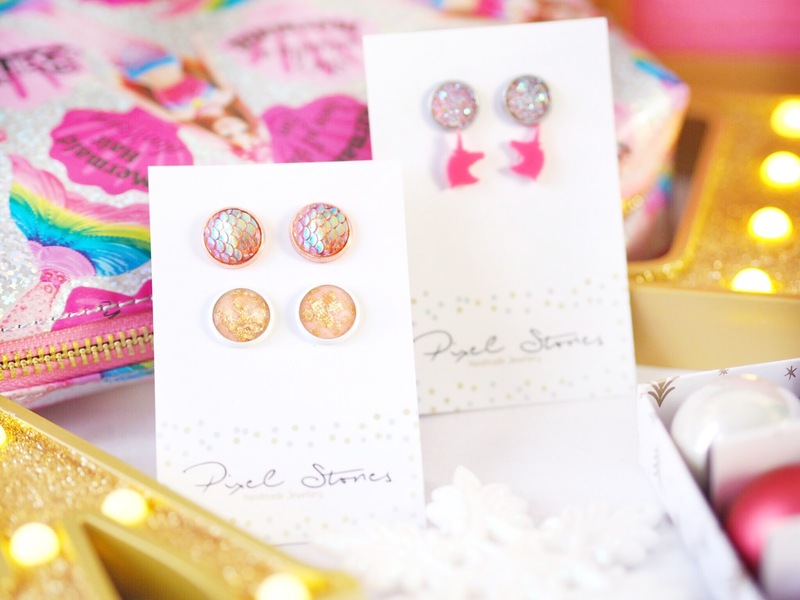 Well fellow blogger Emma owns Pixel Stones and hand makes these stunning earrings. My favourites have to be the mermaid styles but she’s got gems and all sorts available. 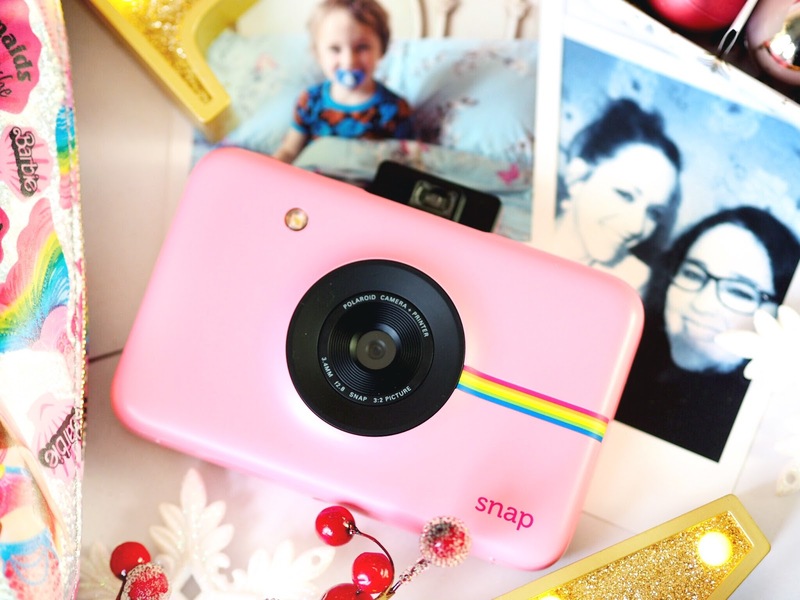 The rose gold ones will be a bloggers best friend! Well worth checking out. So there you have it! 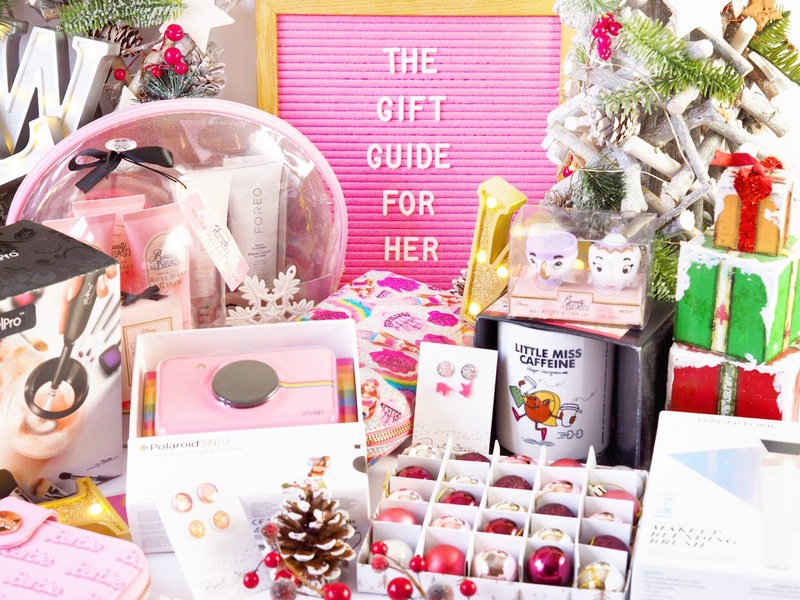 My Fun Gift Guide For Her this Christmas! 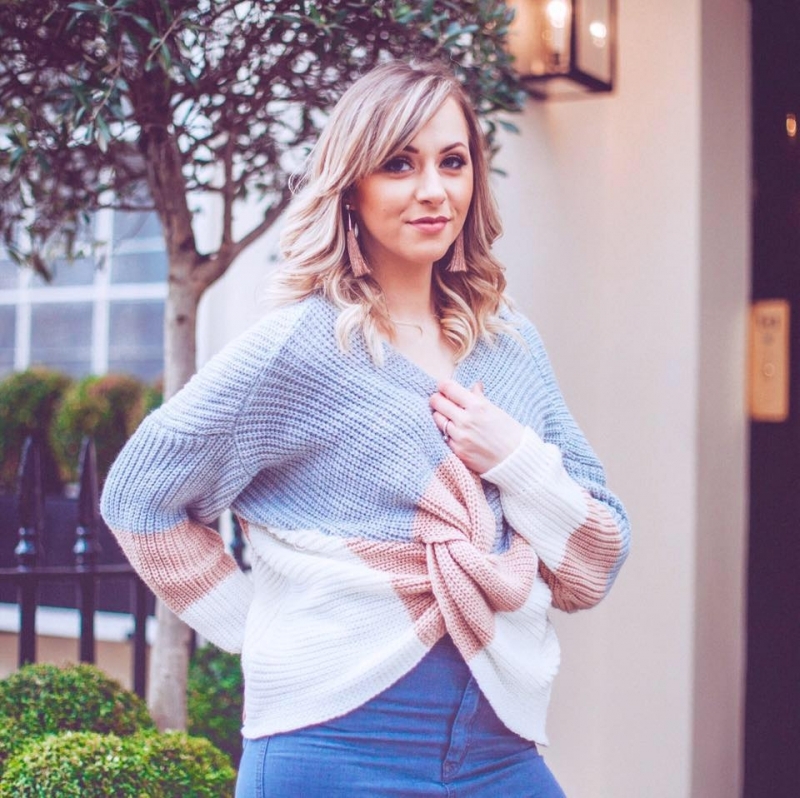 I hope you like it and have found either some gift inspiration or some things to add to your own list!